Item for auction at ALLBIDS: Rome Mini-Shred snowboard. It’s the end of an era for a much-loved Canberra retail store – Adrenalin Boardstore. Adrenalin started in Lonsdale St Braddon and has been a very popular retail fixture in Canberra over the past 10 years, but the continued pressure of online retailing has meant that current Adrenalin store’s stock and fixtures in Fyshwick will be liquidated by online auction. Owners of the store are philosophical about the situation and thank their loyal customers from Canberra and around Australia for their support. Perhaps the popular Canberra store may re-invent itself as a website only presence in the future. In the mean-time Liquidators Deloitte Australia have tasked Canberra’s auction specialists ALLBIDS with the job to sell over $500k in stock and fixtures over the next 7 days. 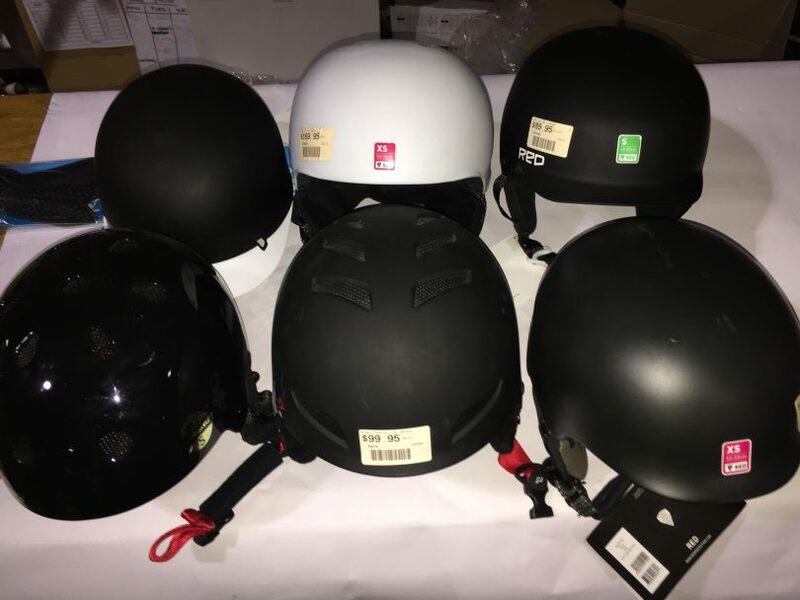 Snowboards, skateboards, boots, jackets, sun glasses, goggles, helmets, clothes, shoes, accessories, fixtures, fittings and lots more, are all online at ALLBIDS with all auctions closing by next Thursday and Friday Jan 18th and 19th. If you are looking for somewhere to spend that cash you scored at Christmas from your mates and relatives and want to bag a bargain on some great sports gear, then log onto local auction site ALLBIDS and check out the bargains. All of Adrenalin Sports stock will be up for auction on ALLBIDS from today with absolutely no reserve prices. Many will remember Adrenalin Boardstore was initially in Braddon in the early 2010s and then moved to Fyshwick until recently going into administration. The online squeeze has become common place for many retailers with the “showrooming” and “webrooming” of retail stores whereby shoppers browse the store for the item and then buy it online from a wholesaler. Canberrans are well placed to take advantage of both the sun and snow – there is a great opportunity here to either update your snowboard or skateboard, boots or some other great new gear such as a jacket or goggles. This is a once in a decade opportunity to purchase this stock completely unreserved. Just visit Canberra’s most exciting online auction site www.allbids.com.au. 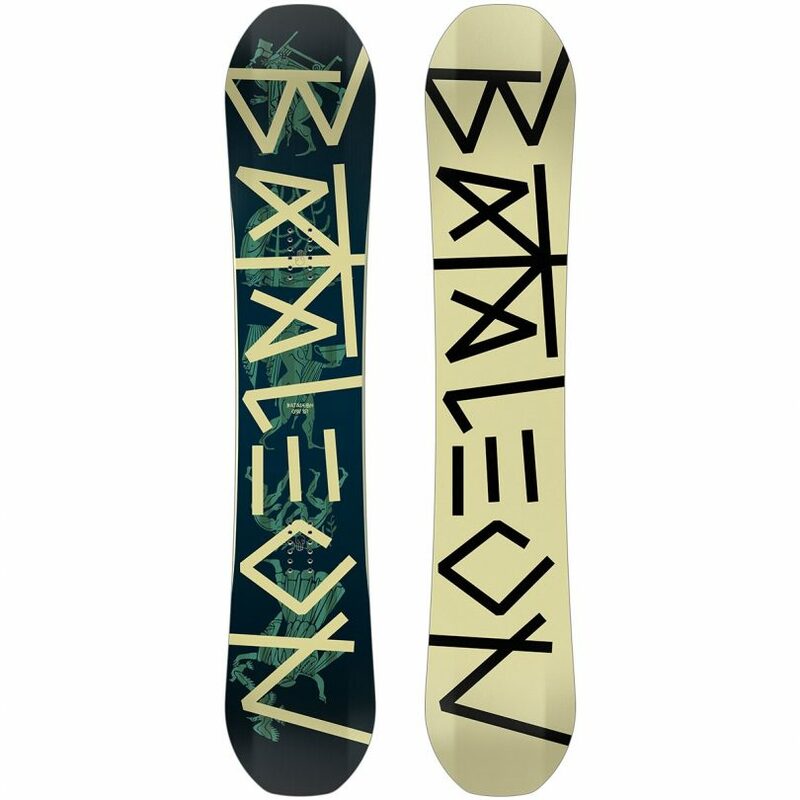 Item for auction at ALLBIDS: BATALEON GLobal-Warmer Snowboard. 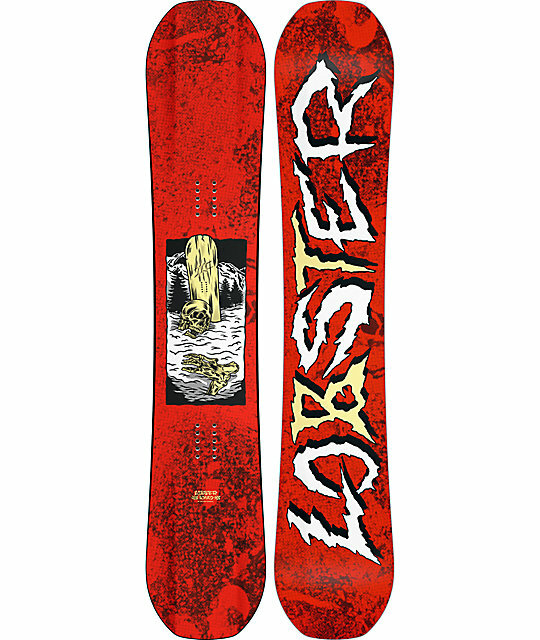 Item for auction at ALLBIDS: LOBSTER Jib-Board Snowboard. 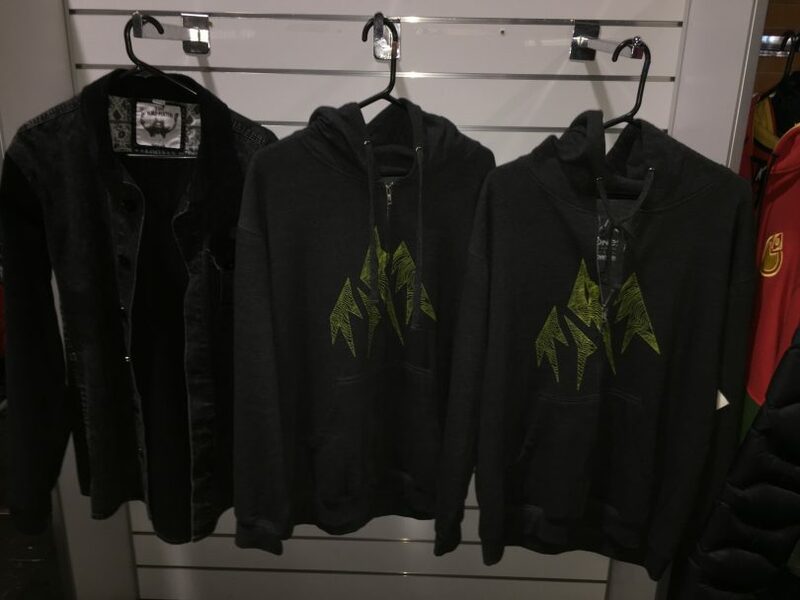 Items for auction at ALLBIDS: Nomis, Krew, Oneill, Jones, Afends – Hoodies. 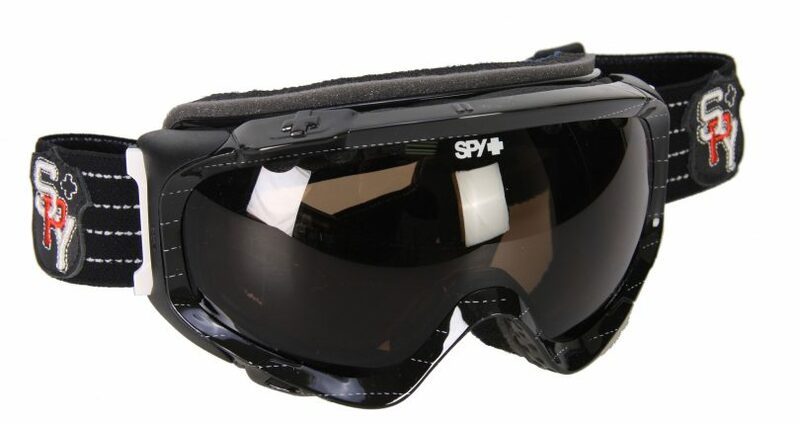 Item for auction at ALLBIDS: Spy soldier snow goggles. Item for auction at ALLBIDS: Skateboard helmets.